Registered vehicles with valid park-issued permits are allowed in the four-wheel-drive access area. 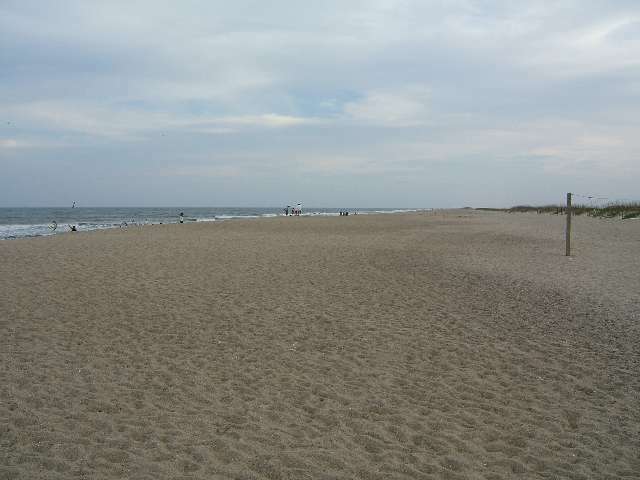 (Trailers are NOT allowed to be towed onto the beach) Beach vehicle access permits are available for sale at the park"s visitor center daily from 8 a.m. to 5 p.m. with cash, money orders or personal checks accepted with proper identification. Permits are $15 weekdays and $25 weekends. An annual pass is $60. 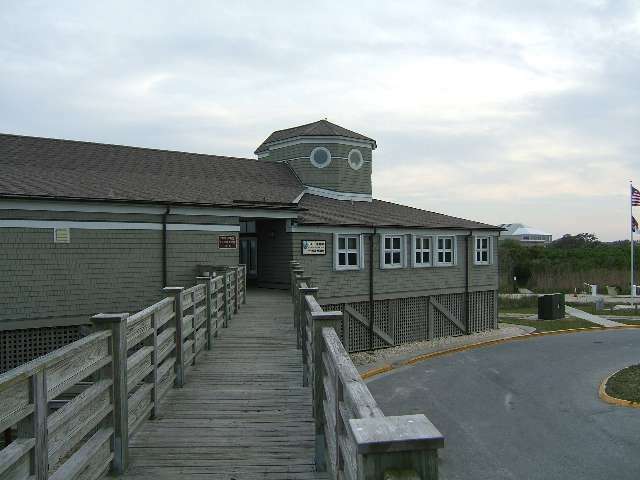 Completed beach vehicle access permit applications and fees cannot be accepted by mail and must be submitted in person at the park"s visitor center during normal operating hours. Beach wheelchairs are available for free on a first come first serve basis. There are three chairs available from 8:00 AM to 5:00 PM. Please come into the visitor center office and ask staff to assist in getting one for you. Event permits. Some events—such as weddings, athletic contests, company parties, etc.—may require a Special Activity Permit. If you"re unsure whether such a permit is necessary for your event, call the park office beforehand. You can download a Special Activity Permit or obtain one from the park office. Hours of Operation: Park hours November, December, January, February: 8am - 6pm March and October: 8am - 7pm April, May, September: 8am - 8pm June, July, August: 8am - 9pm Closed Christmas Day April-May: 8 a.m.-8 p.m. June-August: 6 a.m.-9 p.m. September 1-14: 6 a.m.-8 p.m. September 15-September 30: 8 a.m.-8 p.m. October: 8 a.m.-7 p.m.